The digital signage industry continues to boom, with high hopes for the future. 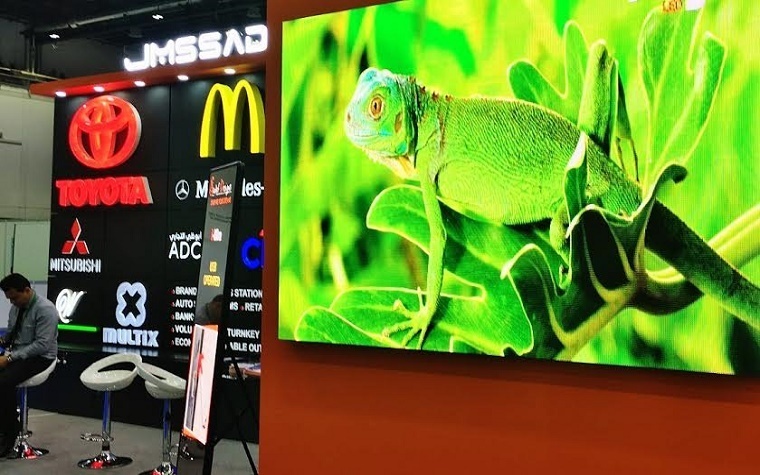 Digital signage took center stage at the Sign, Graphics and Imaging (SGI) Dubai Expo, which took place Jan. 10 through 12 at the Dubai World Trade Center. By 2020, IEC Electronics' Abdul Rahman Falaknaz told the audience during his SGI presentation, digital signage could be a $20 billion industry. A study conducted by researchers from Grand View Research Inc. backed up this prediction. Around the world, the digital advertising platform is being used to display everything from restaurant menus to television programming and traffic information. Digital signs are available in LCD, LED and other varieties, making it easier than ever for businesses to stand out. “Dubai is home to some of the best digital signages, and the industry is set to grow due to the current spending in the development of multi-billion dollar malls and other high-end projects,” Falaknaz said. Across the United Arab Emirates, retailers, hotels, restaurants and even corporate office buildings utilize digital signs -- but they can be applied in practically any sector. 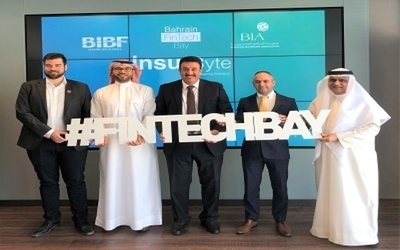 “Digital signage is gaining prominence in many countries across the globe including UAE’s health care sector, with hospitals and clinics discovering the need for reducing waiting time, emergency alerts, educating the patients,” Falaknaz said. IEC Electronics CEO Sharif Rahman agreed. More than 400 exhibitors participated in this year's SGI Expo, which is the 19th annual, giving presentations and live demos involving their signage, outdoor media, screen and digital printing offerings. 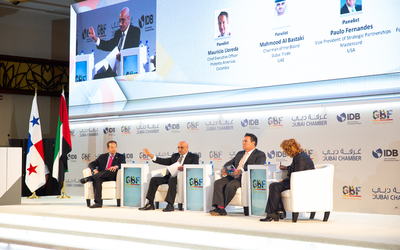 More than 13,000 visitors from 78 countries attended, taking advantage of a full slate of seminars and workshops. Want to get notified whenever we write about Sign & Graphic Imaging ? Next time we write about Sign & Graphic Imaging, we'll email you a link to the story. You may edit your settings or unsubscribe at any time.